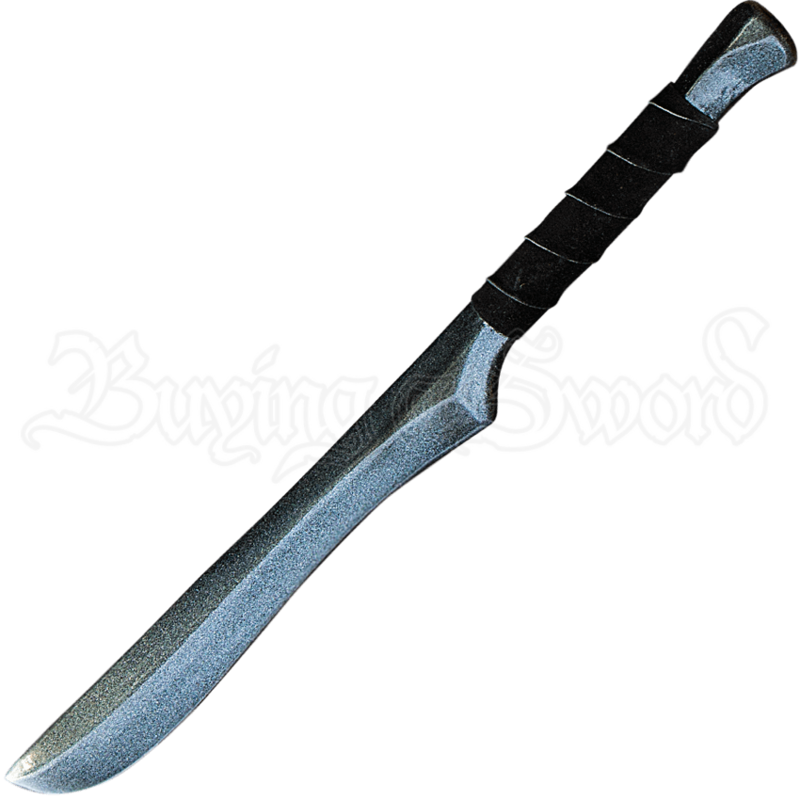 Our LARP Elven Dagger is made from extremely durable foam that does not shred and sealed with a strong coating of latex. Safety is always an issue in LARP, which is why these have a round flexible fiberglass core with strong Kevlar core tip protection. 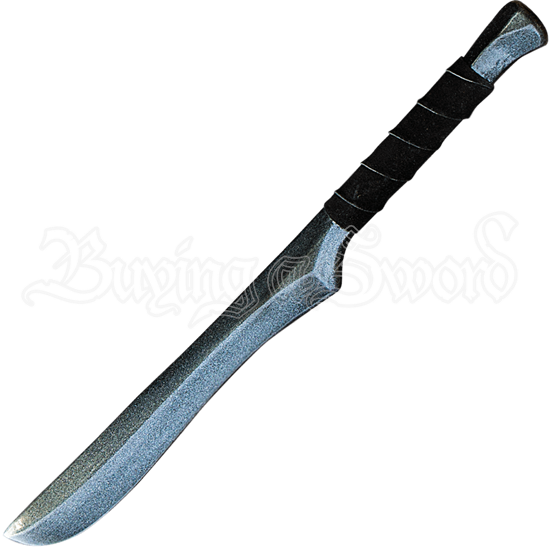 The dagger is approximately 18 inches in overall length. This measurement will vary slightly as they are handmade items.